See some of the people that are the best at what they do, and love using clothing and gear with 37.5® Technology to get it done. 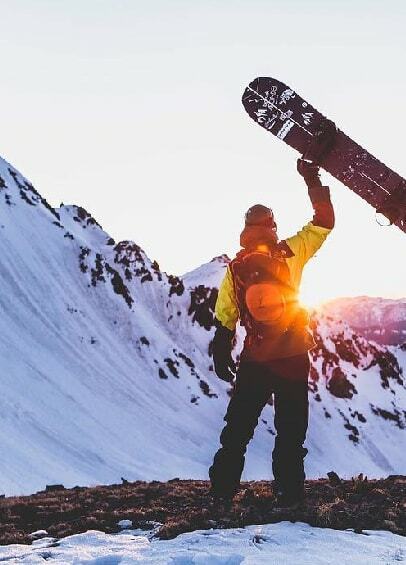 Originally from Connecticut, Chris Marshall has found his home in the mountains of the west, but only after he was done cutting his teeth on the icy ski slopes of New England. It was Marshall’s first overnight backpacking trip to the Appalachian Mountain Club’s Garfield and Zealand Falls huts did he fall in love with the untrammeled landscapes of the outdoors. In 2003, Marshall graduated from college with a double major in Wilderness Leadership and Geography. While studying in Arizona, he took advantage of the year-round mountain biking and rock-climbing. Marshall has been guiding and instructing throughout Alaska and the west since 2006. He is well versed on rock, snow, and ice – now primarily working in central Idaho in the winter and the Pacific Northwest in the summer. 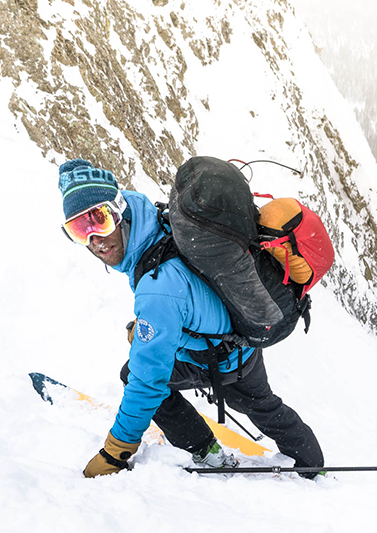 Marshall earned international Mountain Guide credentials in 2016 when he became certified as an American Mountain Guide and a licensed mountain guide through the International Federation of Mountain Guide Associations (IFMGA). That is the highest standard of mountain guiding in the world. 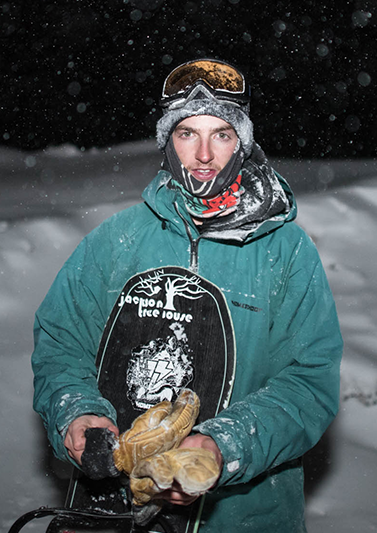 He became the first 37.5 Pro Team member – now a big fan of Carhartt’s base layers and Adidas Outdoor’s Terrex fleece. Jack Hessler grew up in Lincoln, Massachusetts. He first started snowboarding at Stratton, Vermont & Nashoba Valley, Massachusetts. Fortunately for him, his family moved to Jackson Hole, Wyoming in 2009, where he fell in love with the big mountain feel. He and his brothers joined the Jackson Hole Snowboard Team. Hessler says he owes his snowboarding abilities to the older guys and coaches that helped raise him. 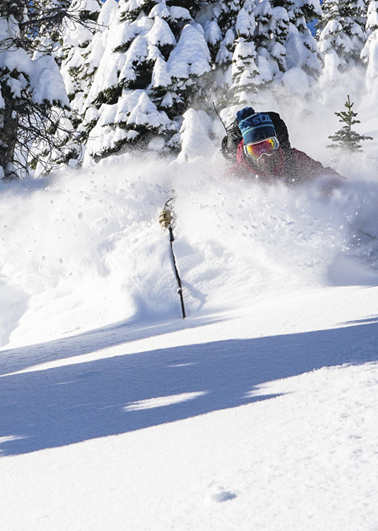 Fresh out of high school, Hessler enrolled at the University of Denver where he studies psychology all while riding for the DU Freeride Team. In 2017, Hessler and the freeride team won the Red Bull Bracket Reel Challenge. 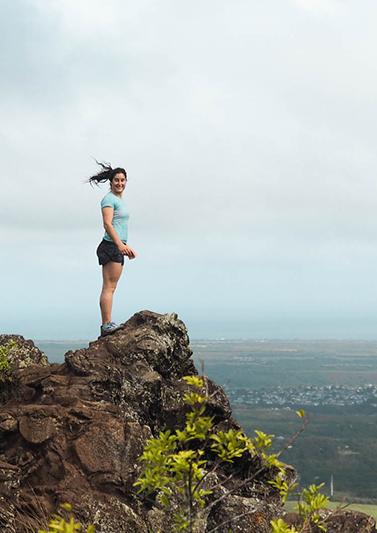 A natural athlete, Lynn Hill has competed as a gymnast, a runner, and a climber. She first roped up at the age of 14 and excelled immediately. By the late 1970s, she was climbing near the top standards of the day. 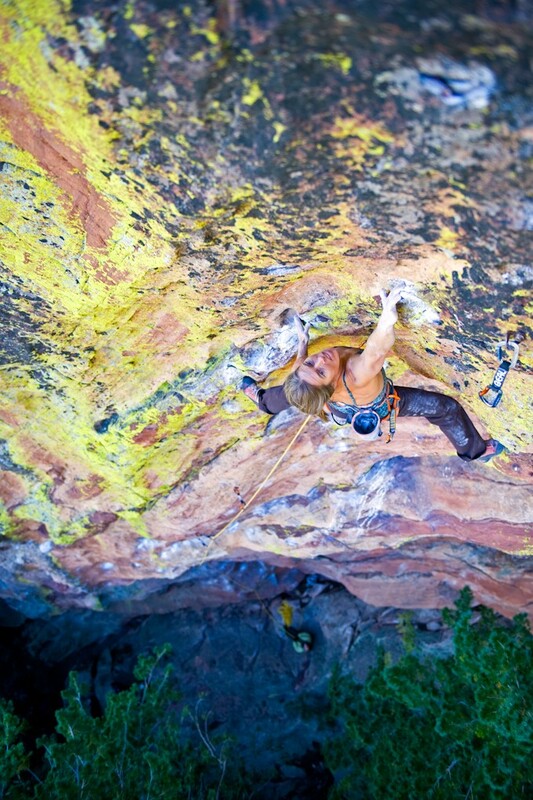 In 1979, Hill was the first woman to climb a route of the grade 5.12d. 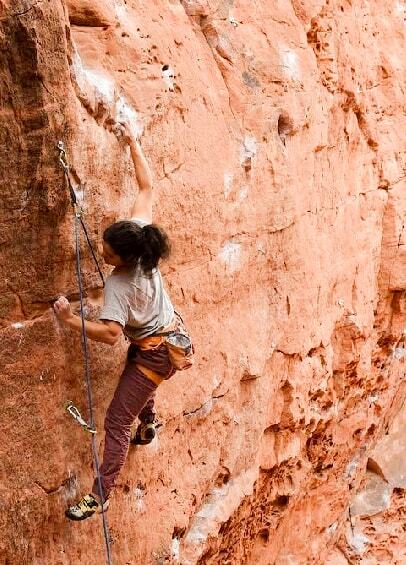 She has continued to climb routes at the highest standards of difficulty ever since. Hill discovered competition climbing during a visit to France in 1986. She quickly moved into the top ranks and has won more than 30 international competitions, including five times at the Arco Rock Master, the Wimbledon of competitive climbing. Hill has also climbed some of the hardest outdoor routes in the world, succeeding on a 5.14a route in France called Masse Critique in 1991, the first 5.14 completed by a woman. In 1992, Lynn was also the first woman to make an on-sight ascent of a climb rated 5.13b. Hill possesses a combination of power, grace and endurance that has enabled her to tackle some of the most difficult challenges in the world of climbing. In 1992, she speed climbed The Nose of El Capitan, Yosemite’s most famous aid route, in just over 8 hours. The following year, she returned to Yosemite to make the first free ascent, encountering two pitches of 5.13 and several 5.12 pitches. A year later, she topped that feat with the first one-day free ascent of The Nose, leading every one of The Nose’s 33 pitches in 23 hours. The feat will long stand among the world’s great rock climbing accomplishments. It has only been repeated by one person: Tommy Caldwell, who is also known for his first free ascent of the Dawn Wall on El Capitan. In 1995, Hill took her big wall skills to the high peaks of Kyrgyzstan. There she made the first free ascents of two 5.12 walls: the 4,000-foot west face of Peak 4810 with the late Alex Lowe and the Perestroika Crack of Peak 4240 with Greg Child. On an expedition to Morocco in 1996, Lynn established “Tete de Chou.” Rated 5.13b, this route is the hardest climb established by a woman in Morocco. In 1999, Lynn led a small team of women to the island of Madagascar off the coast of Africa to do a first ascent up a steep, two-thousand-foot wall of granite. This route turned out to be perhaps the most difficult first ascent of a big wall ever done by a team of women (5.13d/A0). Among America’s best-known climbers, Hill has been a guest at the White House and has been featured on television and in many newspaper and magazine articles. 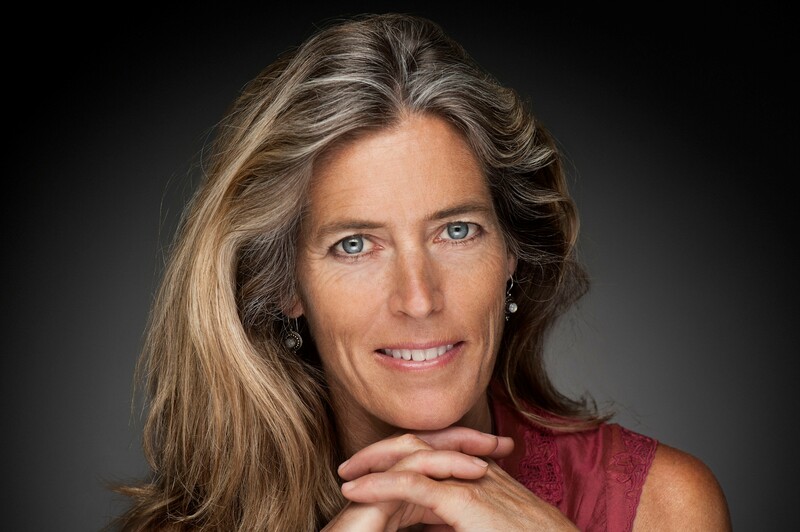 She has produced a film about her all free ascent of the Nose and an autobiography about her life as a climber. Her book is titled, Climbing Free: My Life in the Vertical World (published by W.W. Norton). Lynn currently lives in Boulder, Colorado where she balances her time between climbing, guiding, skiing, speaking, and traveling to cool places around the world and raising her son, Owen Merced Lynch. Julie Parker was born and raised in Seattle. As a little girl, she was allowed to roam the forests of the Pacific Northwest – in turn revealing her love for the outdoors. Early childhood memories include skiing at Snoqualmie Pass while wearing a trash bag as an improvised rain jacket and learning to pee outside while hiking to glacier fed lakes in the Cascades. After leaving Seattle, Parker made her way across the Atlantic where she spent several summers guiding tours through the Europeans Alps, climbing as many peaks as she could on her days off. Parker later moved to Telluride, Colorado where she continued working as a climbing guide, while finding off days to ski. Parker now resides in Salt Lake City, Utah and fosters a healthy outdoor lifestyle revolving around climbing, backcountry skiing, trail running and homemade cinnamon rolls. She lives with her husband and personal barista, Chris, and their coydog, Chief. Romi Kristl didn’t let growing up in the coastal town of Monterey, California keep him from the mountains. Kristl first spent time on the mountains at the ripe old age of 2. When he was learning to snowboard, Kristl also spent time surfing and skateboarding – he mentions that both activities influenced his style as a snowboarder. Kristl spent years making trips to Lake Tahoe, but finally his dream became a reality when the opportunity arose to move to Truckee, California and claim Squaw Valley as his home mountain. 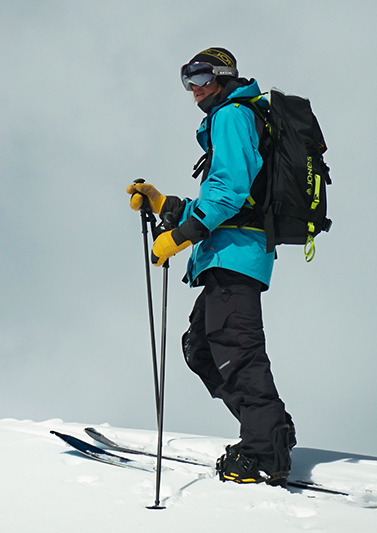 At age 22, Kristl has multiple top 10 finishes and has won three international Freeride World Qualifying stops, including two in Verbier, Switzerland. 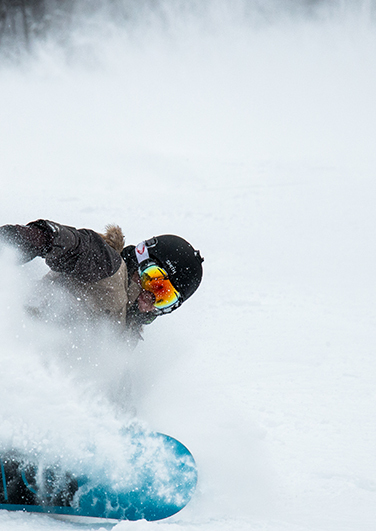 Kristl is hungry for a spot on the Freeride World Tour. When he’s not training, riding backcountry lines, or traveling for contests Kristl is studying International Business at the University of Denver, where he is on the Dean’s List. Kristl also rides for the DU Freeride Team. In 2017, Kristl and the freeride team won the Red Bull Bracket Reel Challenge, earning them a trip to Alaska. Want to be on the pro team?